for $479,900 with 3 bedrooms and 3 full baths, 1 half bath. This 3,925 square foot home was built in 1998 on a lot size of 1.270 Acre(s). HUGE price adjustment and just in time for boating season! 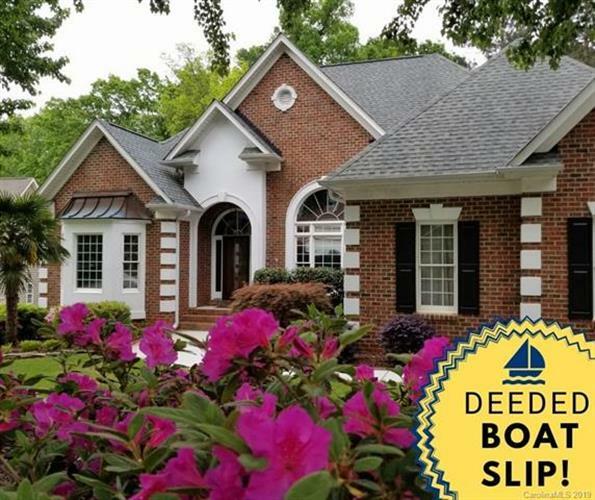 Live the best of the lake life with your DEEDED BOAT SLIP in the popular North Shore subdivision. Situated on one of the largest lots (1.27 ACRES), you'll enjoy the walkout FINISHED BASEMENT to your landscaped backyard that could easily accommodate an inground pool. Inside your all-brick ranch home, you'll fall in love with the well-maintained hardwood floors shining from the natural light and high ceilings. And, with four access points to the screened porch, you'll enjoy views of the wooded backyard from the main living area, master bedroom and kitchen--making you feel as if you're in the mountains! 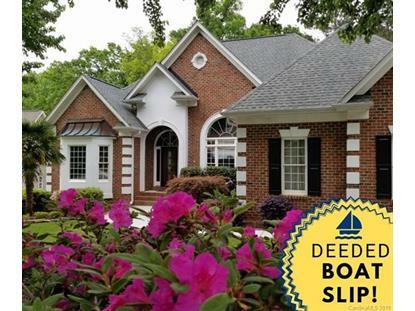 Community pool and deeded boat slip (#50) nearby. Seller is the original owner and will offer a Home Warranty at closing. Come check out this dream home and start living the lake life today!